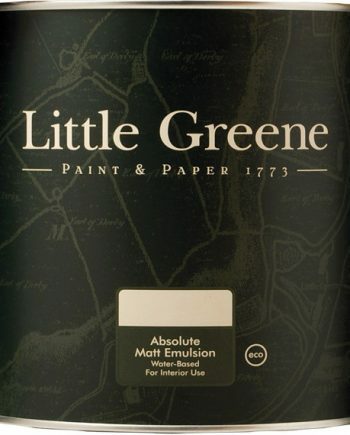 Little Greene Intelligent Exterior Eggshell 2.5 Litre. is a high performance, self-priming opaque wood finish. It has excellent penetration. making it one of the smartest choices for exterior joinery. 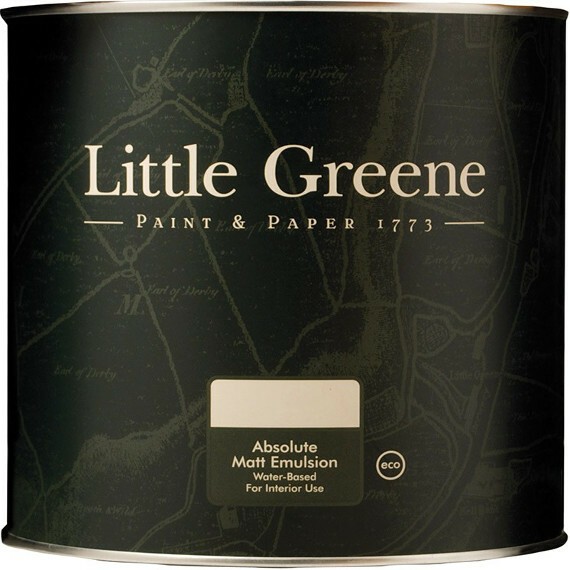 Little Greene Intelligent Exterior Eggshell 1 Litre is a high performance, self-priming opaque wood finish. It has excellent penetration. making it one of the smartest choices for exterior joinery. Inhibits mould and algal growth. Weather resistant and completely washable. Suitable for all exterior woodwork. Can also be used on suitably primed metalwork. Self-priming on new and bare wood. Surface dry in hours, recoat in 16 hours. Available in 2.5 & 1 Litre. Did you forget your FREE Colour Chart? Download a Product Data Sheet here.